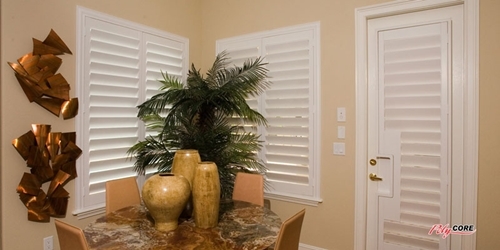 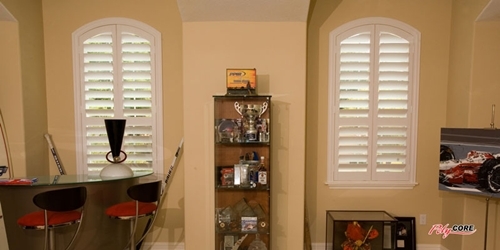 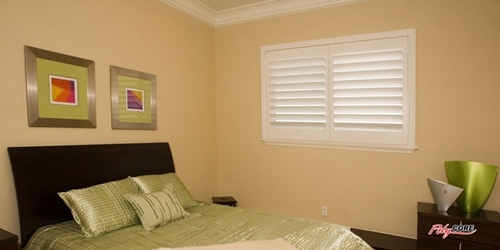 Sunland Poly-Core Plantation Shutters are the only solid synthetic shutter with a co-extruded aluminum core. 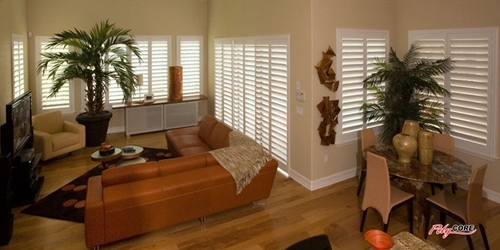 Poly-Core shutters have a baked on waterborne paint and are moisture resistant, fire retardant and Green-guard certified. 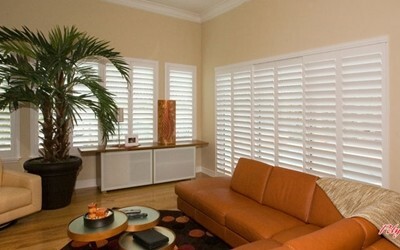 They offer a high insulation value against heat and cold and are easy to clean and maintain. 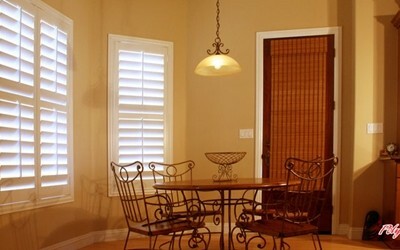 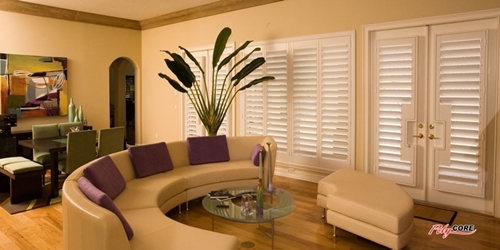 The white plantation shutters, faux plantation shutters, internal window shutters are great in the Dallas-Fort Worth area to help with energy savings and beat the heat. 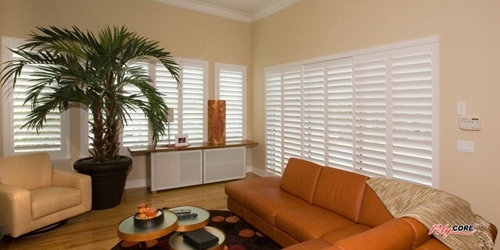 They are Lifetime Warranted for construction and guaranteed not to discolor, warp, chip or peel for 25 years. 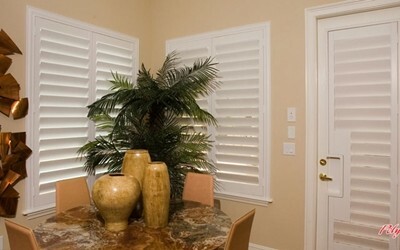 Estimated delivery time is eight weeks from the time they are exact measured by the manufacturer. 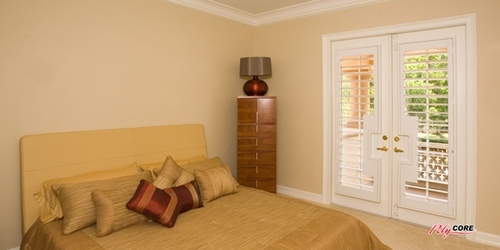 Plantation Shutters not only provide design, privacy and light control, they can enhance the value of your home. 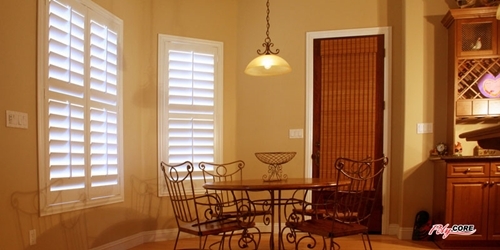 Give us a call and let our professionals give you a complimentary estimate in the comfort of your home. 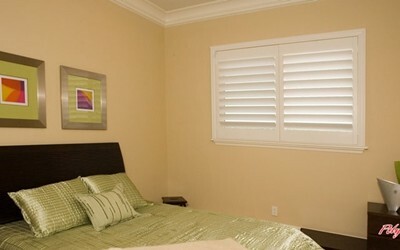 Call or email today!